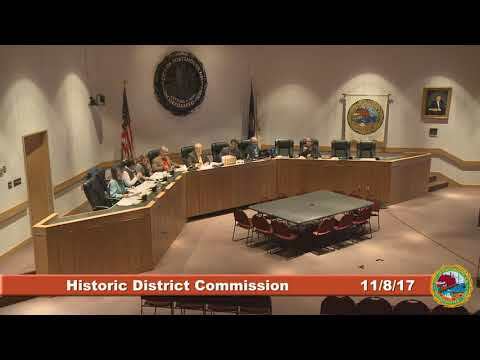 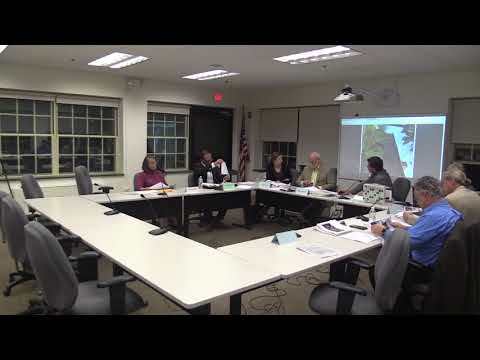 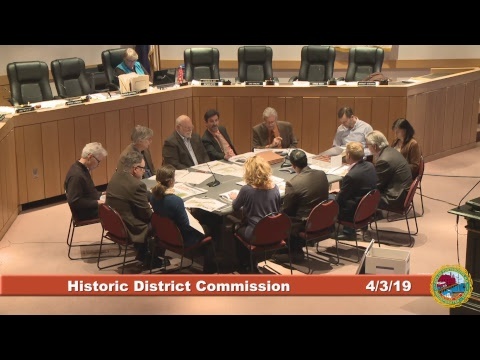 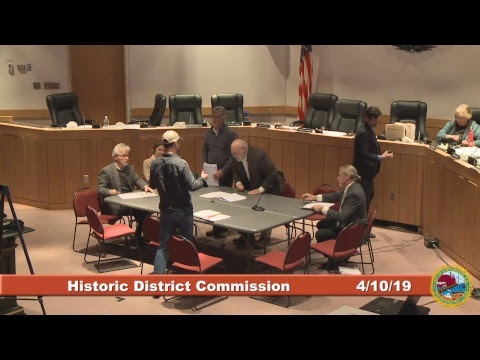 The Historic District Commission is comprised of seven members and two alternates. 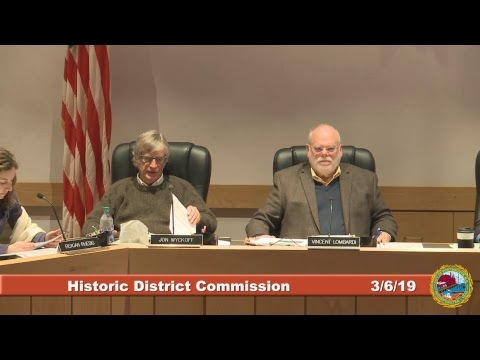 The Commission typically meets the first Wednesday of each month and often the second Wednesday if there are a large number of applications. 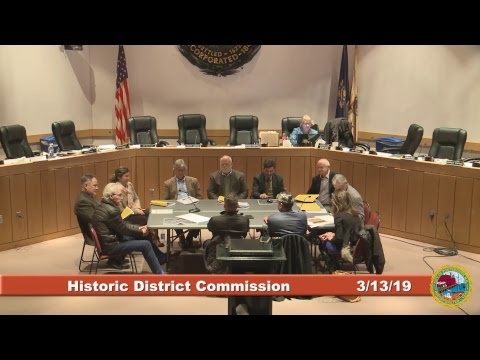 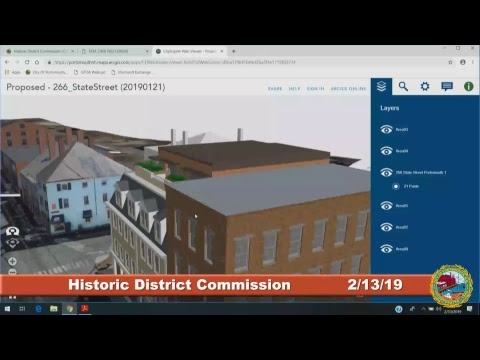 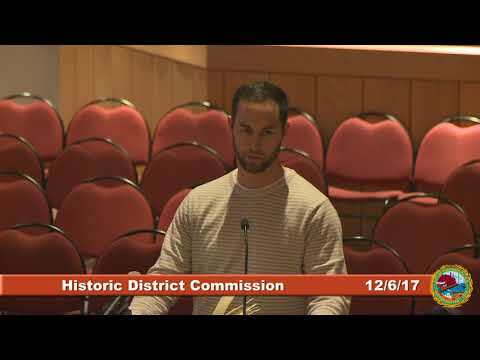 A Certificate of Approval is required from the Commission for certain exterior changes to buildings and structures located within the Historic District. 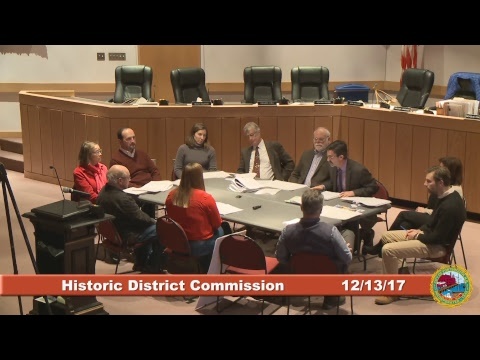 Links to video archives of prior meetings can be found below. 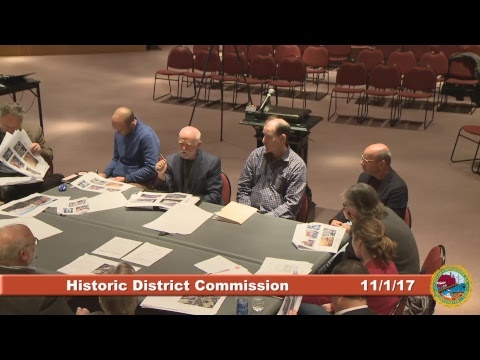 To see an archive of past meetings, please visit the HDC Archived Meetings and Material.